Spaniards enjoy the simple life. They love their food, coffee, siestas and a good party. Did anyone say Ibiza? Spain is a country that uses its abundant resources to tap into each one of your senses. Its superb Mediterranean climate makes it a year-round destination. 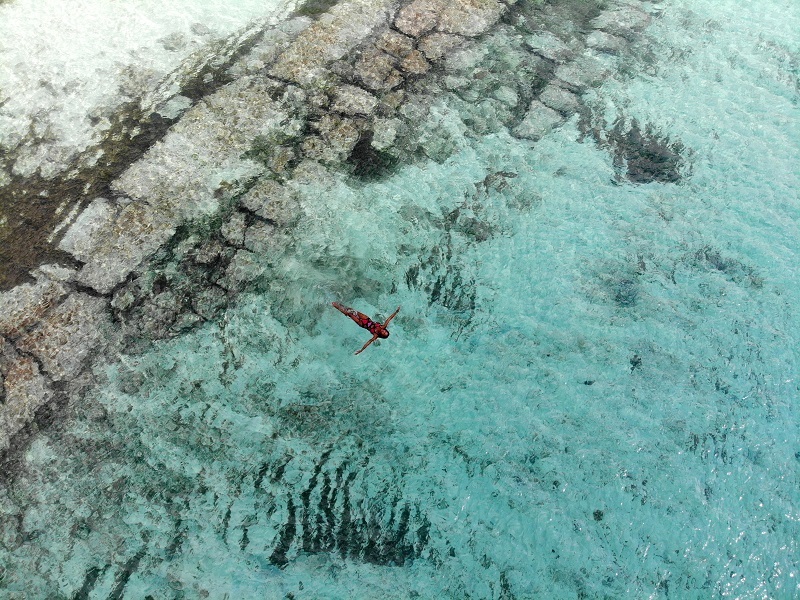 Its coastal scenery is blissful, and the beaches are inviting. The towns are utterly charming, timeless and picture-perfect. You won’t find better food anywhere else in the world. The local cuisine is bursting with flavour. Who would have ever thought that tapas could be small bites of absolute heaven? There are a few more reasons why Spain attracts millions of travellers each year. The beauty of its countryside is unsurpassed and dotted with architecturally impressive medieval villages delivering plenty of charm. 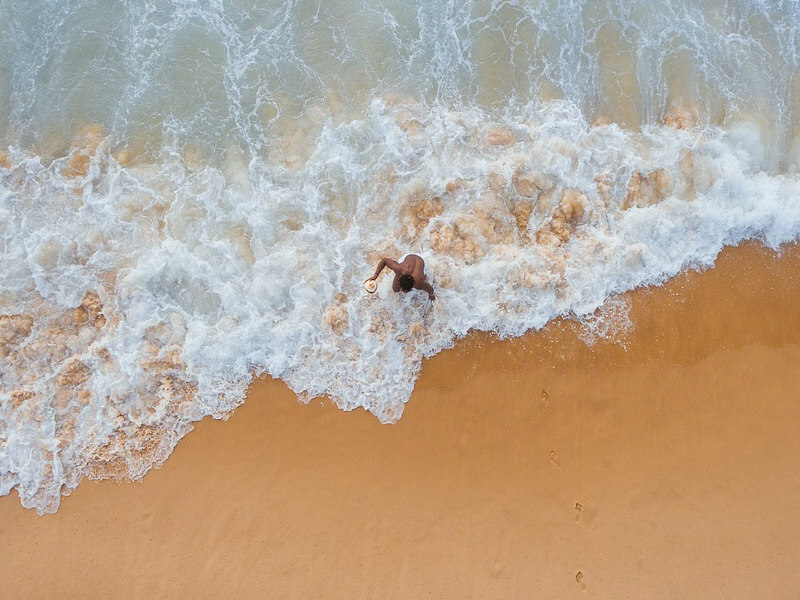 If you are looking at doing more than just soaking up the sun on Spain’s glamorous beaches, then get ready to explore 5 of our favourite quaint towns in this vibrant country. Not only are these towns unique and picturesque, but they are also saturated with an abiding history dating back to the middle ages. From medieval to contemporary, through to Renaissance and Art Nouveau, these villages have a story you need to know. Your pocket can appreciate these too. Small towns are usually drastically cheaper to visit than some of Spain’s bigger cities like Barcelona and Madrid. Each of these is not far off the beaten track and can easily be navigated to when using Barcelona as your base. 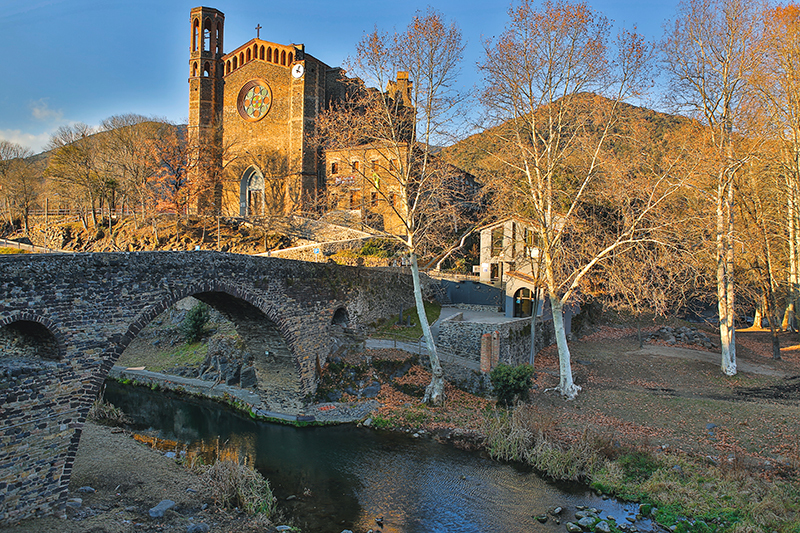 Step back into the Middle Ages when you visit Ribes de Freser. In the medieval period, it was a royal town that belonged to the county of Cerdanya. 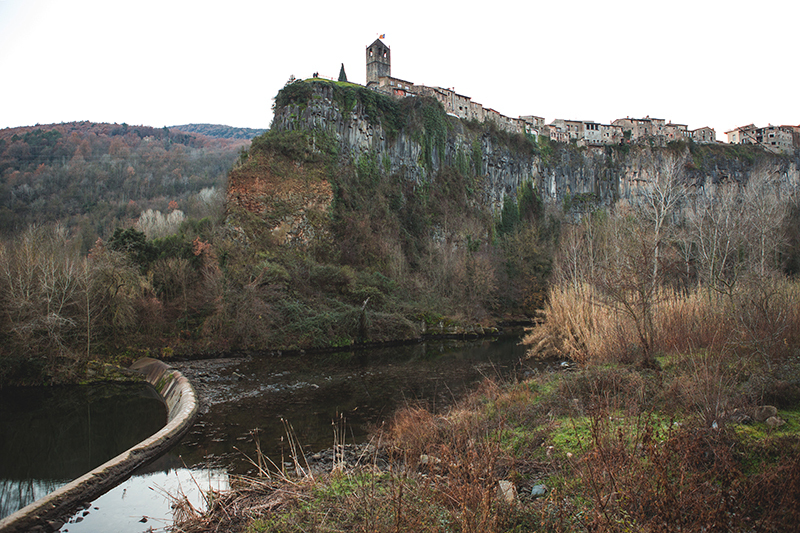 Today it is its own distinct town within the Ripollès region. In spite of the towns small size, it has so much to offer. An abundance of architectural vestiges dominates its 43 square kilometre radius. Medieval remains from two different eras can be found here. Specifically, the Middle Ages and the Romanesque period. 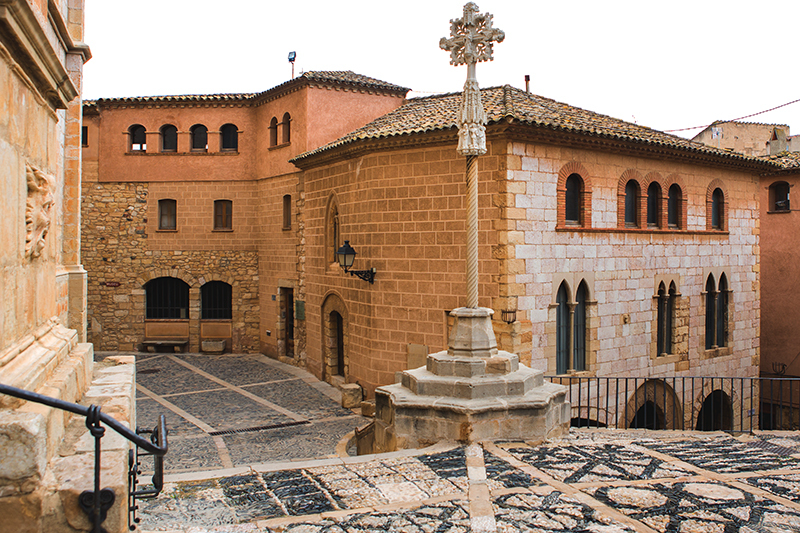 You have to visit The Castle of Sant Pere and The Parish church of Santa Maria. These sites have been standing since the year 1000 and will take you back to yesteryear. Behind the church, try and spot the Granófir de Ribes. This is an old volcano chimney from many years ago.This lively Pyrenees town is also famous for its medicinal waters and numerous natural springs. What’s more, it has held onto its own quirks and traditions such as the famous Catalan Sheepdog Contest which commemorates typical shepherd practices. 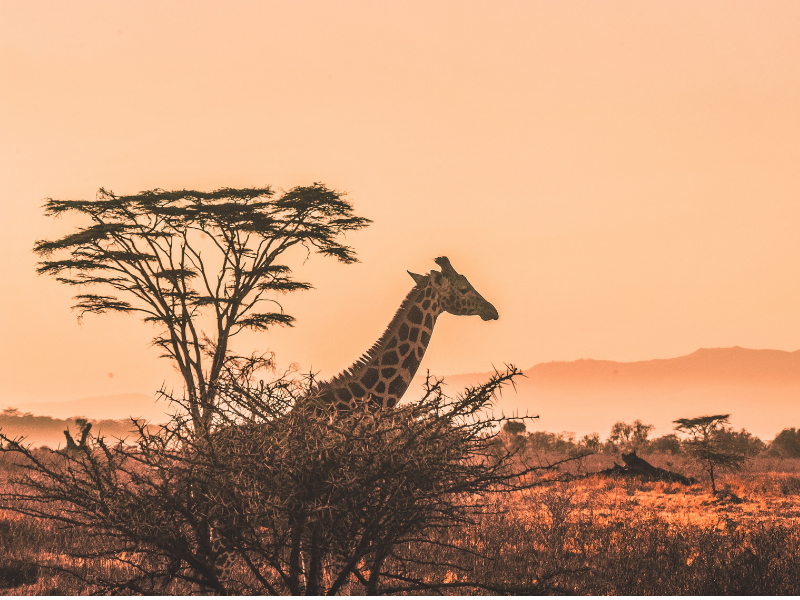 The beauty of the surrounding landscapes is unmatched. As a matter of fact, you will love it for its abundance of outdoor activities. 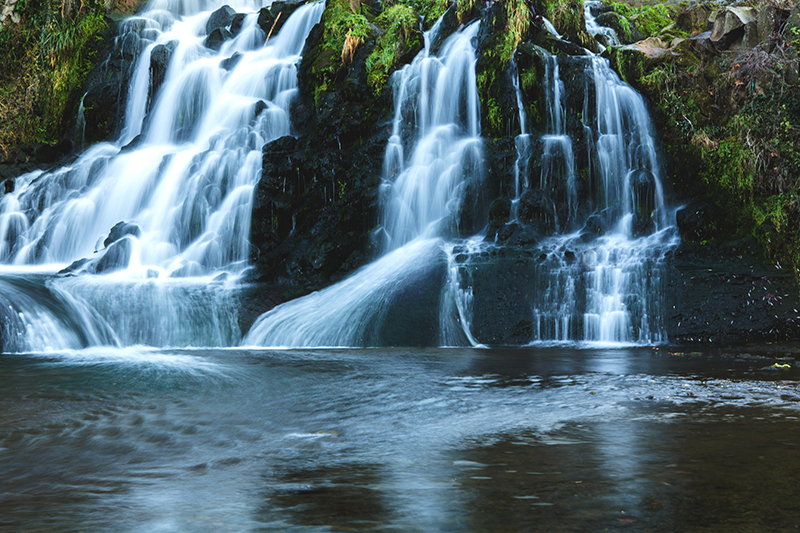 The stunning surroundings offer some incredible walking trails during the summer. Likewise, you will appreciate the other mountain sports on offer: hiking, climbing, caving and horse riding to name a few. In addition, it is in close proximity to the Pyrenean ski resorts, making it the perfect winter destination for winter sports. Ribes de Freser would not be the same without the presence of the Zipper. This rack rail transports you to the magnificent Vall de Núria in the Pyrenees mountains. Be sure not to miss this. The rail covers a distance of 12,5km over an incline of more than 1000 metres. The breath-taking view of this beautiful landscape is just unmissable. Spain loves festivals and just like the rest of the towns, Ribes de Freser hosts a few unique ones too. The area is famed for its honey, so if you are visiting in September check out the honey festival. It demonstrates the towns traditional way of honey making. Easter is a nice time to visit too. Each year on Easter Sunday, the cheese fair presents different specialities and varieties. Any cheese you can possibly imagine you can purchase here. The giants festival is special too. It happens in the last weekend of July and you can witness on average twenty groups of giants parading the streets. By Car: The quickest way to get from Barcelona to Ribes de Freser is to drive which and takes 1 h 31 min. By Train: There is a direct train departing from Barcelona Plaça Catalunya and arriving at Ribes de Freser. Services depart every four hours and operate every day. The journey takes approximately 2 h 18 min. 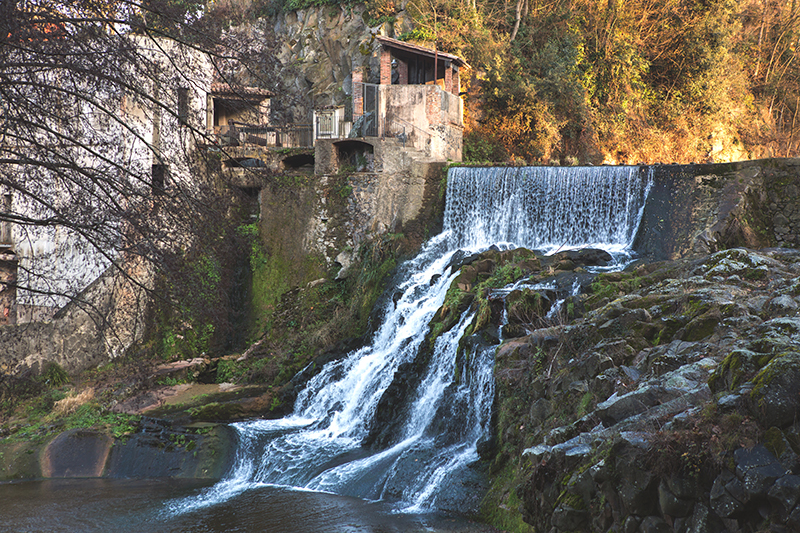 Castellfollit de la Roca in the province of Girona is arguably one of Catalonia’s most photographed spots. 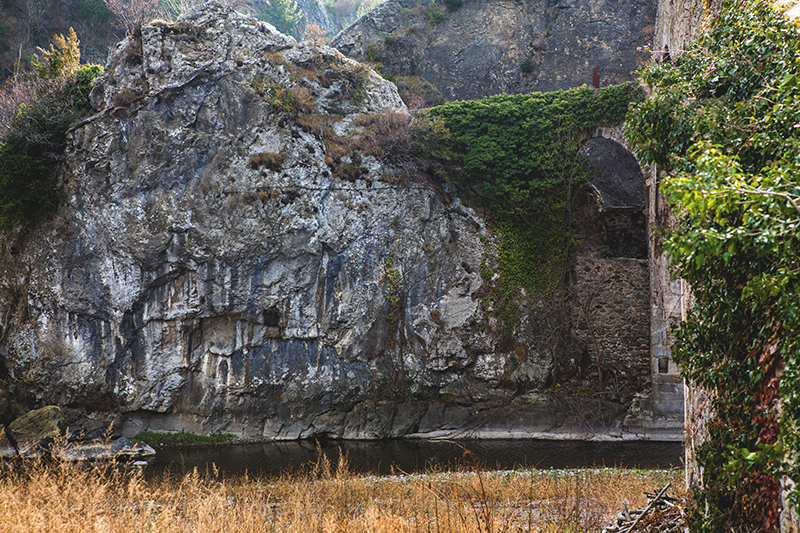 Its prettiness and uniqueness could be attributed to the fact that the village rests upon a 50-meter high cliff. What’s even more special is that it is 1km in length. Don’t be fooled by its size though. Its narrow streets are filled to the brim with medieval charm. It’s hard to comprehend how 1000 people can fit into such a confined space. They live in unique houses – built from dark volcanic rock. There are a few other unique ramparts worth seeing. These fortified the town during the civil war. Renaissance-style buildings like The 13th century St. Salvador church are found in the tiny old quarter and has stood the test of time. The cliff that the town rests on has a story to tell. Its unique shape was formed during a volcano eruption when two streams of lava passed along the sides thousands of years ago. You should head to the viewpoint at Josep Pla Square. 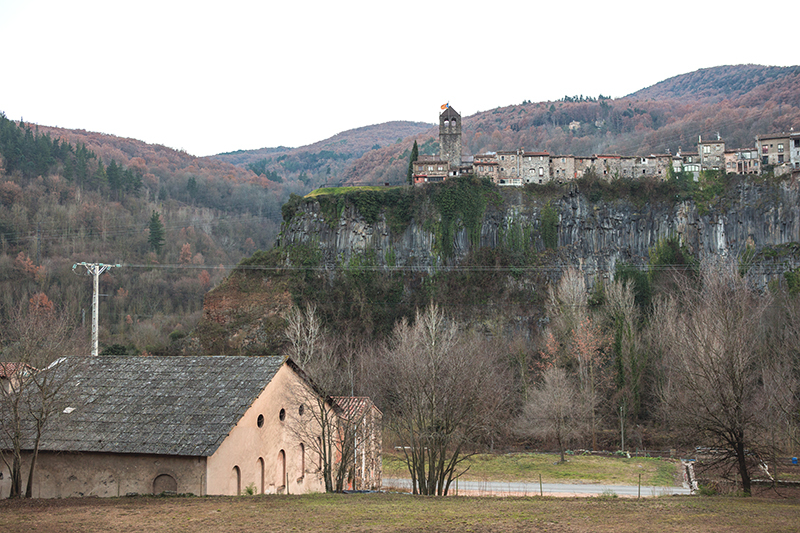 From here you can appreciate the stunning landscapes that embrace Castellfollit de la Roca. 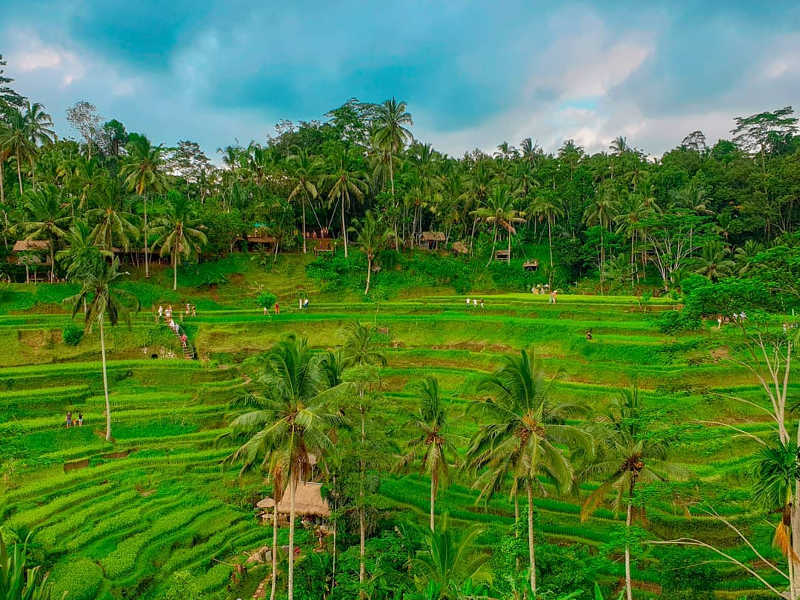 On the one side, you can view the countryside that is mystical and lush green. On the other side, the Fluvià and Toronell rivers flank the town below. By Car: If you are travelling in a group the cheapest and fastest way to get Castellfollit de la Roca from Barcelona is to drive. The journey will take on average 1h 35min. By Bus: There is a direct bus departing from Barcelona and arriving at Castellfollit de la Roca. Services depart four times a day and operate every day. The journey takes approximately 2 h 2 min. 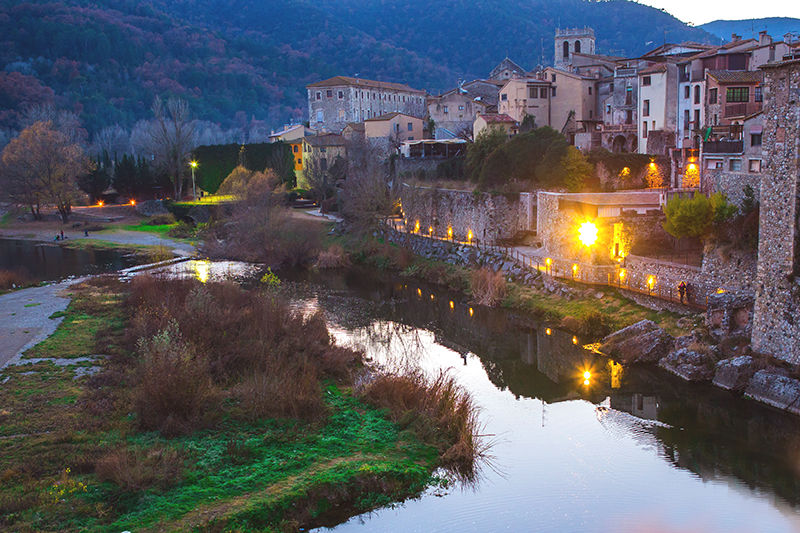 In the small beautifully preserved town of Besalu, heritage is all around you. It is undoubtedly one of the best preserved and most interesting medieval ensembles in Catalonia. 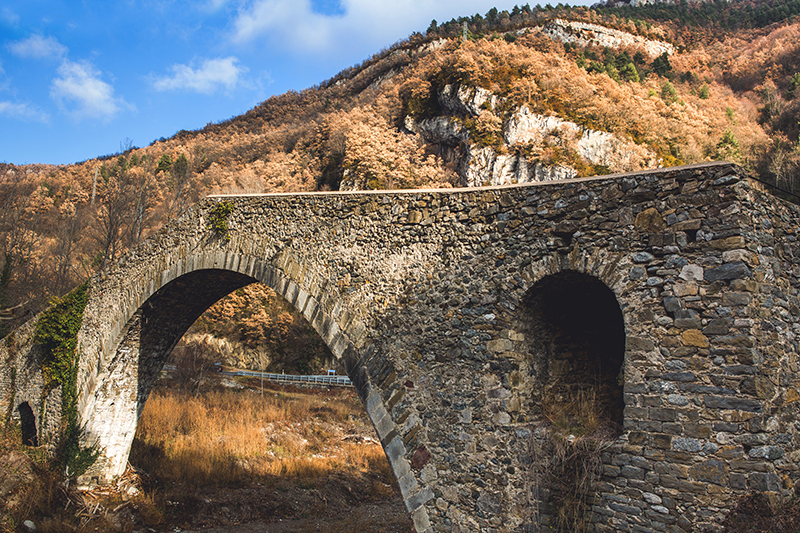 Perhaps the best-known example of this is the magnificent Romanesque bridge dating back to the 12th century. Its footpath straddles the Fluvia River making it a spectacular vantage point to take in the scenic surroundings. 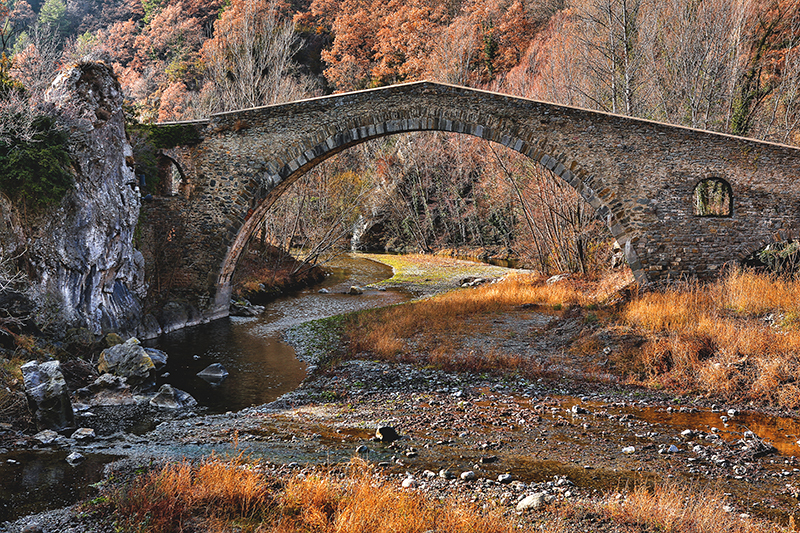 Once a throughway for cars now is a footbridge that leads you to the main gate into Besalú. A hamlet transporting you back in time. The walled city is filled to the brim with narrow cobbled stone streets and quaint stone picture-perfect houses. Walking through these streets can feel like you’re back in a time when this charming village of just 2,500 people was the capital of an entire Medieval County. What’s more, these streets boast religious and civil buildings of great interest. It is worth paying a visit to the synagogue and the monastery of Sant Pere, the church of Sant Vicenç and Casa Cornellà. The church-hospital of de Sant Julià is of particular interest. 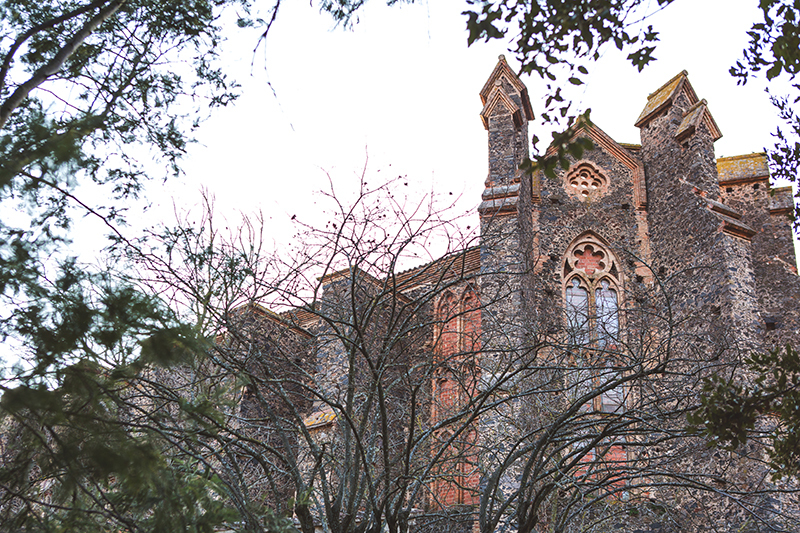 It stands tall in the square with its 12th-century façade. Since then it’s been converted to a hostel for travellers. Every detail of this hamlet will transport you back in time and offer insight into its Jewish and Christian inhabitants who lived in peaceful cohabitation for a number of centuries. 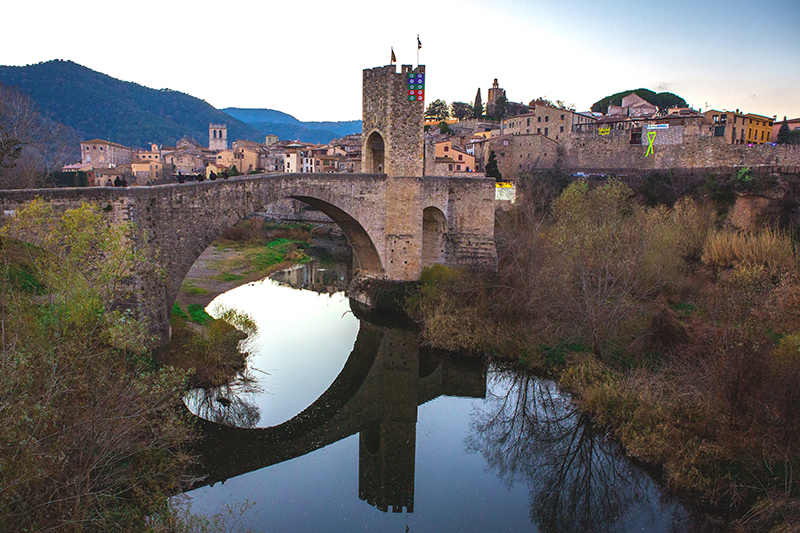 The ongoing archaeological digs in Besalú are continuously throwing up new surprises in this beautiful town. A visit to the Jewish purification baths called Mikvah where discovered in 1964 and are one of the 10 baths ever found in Europe.To fully appreciate all that this town offers, you should set aside the entire day to explore it. 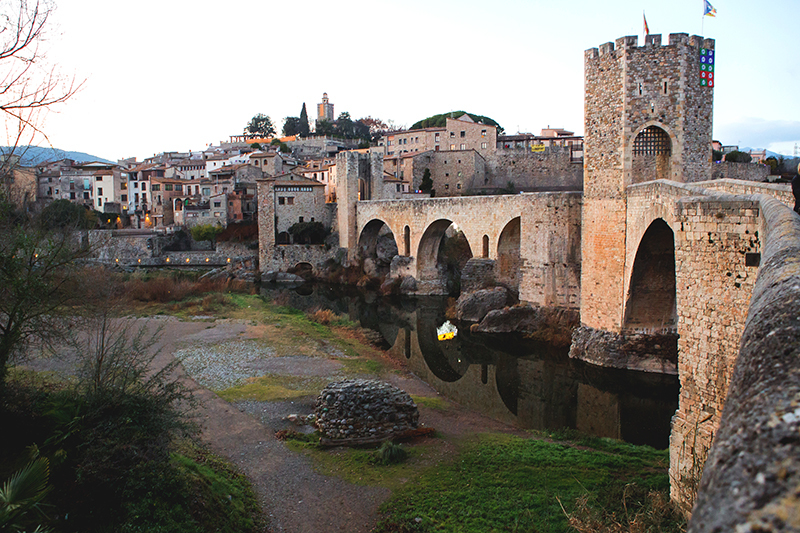 By Car: The fastest way to get from Barcelona to Besalú is to drive and takes 1 h 26 min. By Bus: The bus departs from Barcelona station and takes 1h 50min. You can get your tickets either at the station or purchase them online through Transports Elèctrics Interurbans S.A. If you love walled cities, then you will just love Montblanc. It is one of Tarragona’s most important towns and not for its pens. Its laid back charm can be experienced just by wandering through the streets of its 13th-century historic centre. The enclosing walls were originally 6 metres high and 2 km in length. There was a total of thirty towers. Today, more than half of the walls are still standing but only two towers including the three storey St Jordi gate is still in immaculate condition. You can access the towers and walk along the parapets to have a bird’s eye view of Montblanc. Keep your eyes peeled for the panels found on the boundary walls. 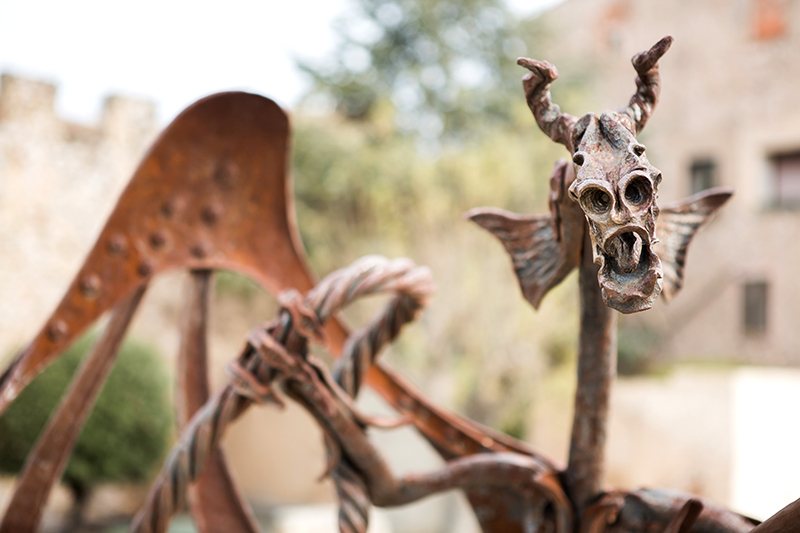 These tell legendary tales and highlight its history. Love legends? Then you can appreciate this one. The St Jordi gate is the spot where St George allegedly slayed the dragon that terrorized the town. There is a plaque marking the site of his legendary victory. In order to appease the terrifying dragon, the townspeople had fed it 2 sheep each day. Unsatisfied, the dragon requested multiple human sacrifices that were requested at random. By chance, Saint George arrived at the town and fought and slayed the dragon. You are sure to appreciate the numerous emblematic 13th and 14th-century buildings that are found between the narrow cobbled streets. To ensure you see them all, view the map at the Portal de Boue gate entrance. Particular places to see in Montblanc are the Gothic church of Santa Maria with its ornate facade. 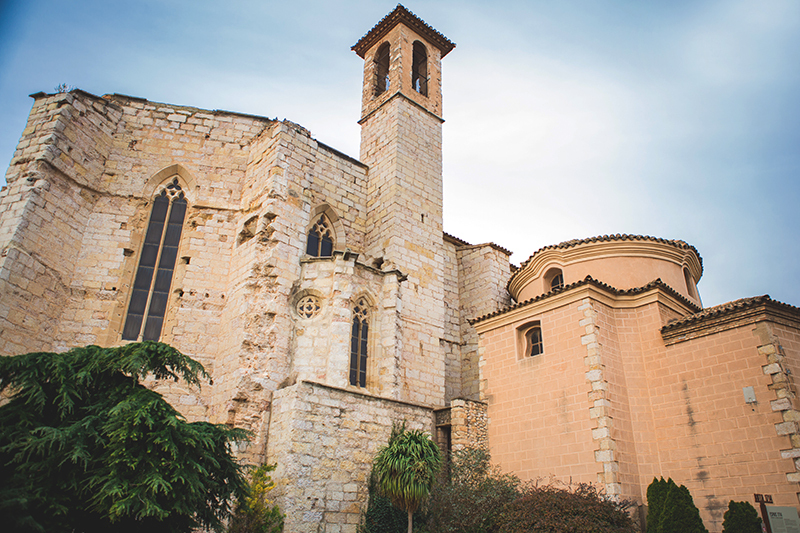 Also the Romanesque Sant Miquel and the Sant Marcel which contains the Museu Mares. Even if you’re not a fan of visiting churches, it’s worth climbing the bell tower of Santa Maria la Mayor for some of the best views of Montblanc and the surrounding area. In the evenings head to Placa Major and join the Spanish Passeig – a very civilised way of spending an early evening walking and greeting friends and neighbours. Spain is all about re-enactments, and this town is no different. Each year April, a week-long medieval fair takes place here. You will find people dressed up in traditional wear and a lavish medieval feast taking place. And the highlight – the streets become filled with dragons and fire dancers all celebrating the victory of St George. By Car: It takes about an hour and a half to drive via the AP2. Note that the tolls cost about €12 (approximately R187) each way. By Train: There are four trains per day from Barcelona to Montblanc. The journey takes two hours and costs approximately €20 (approximately R311 ) return. The journey is quite scenic as the line follows the coast to Tarragona before heading inland to Montblanc. 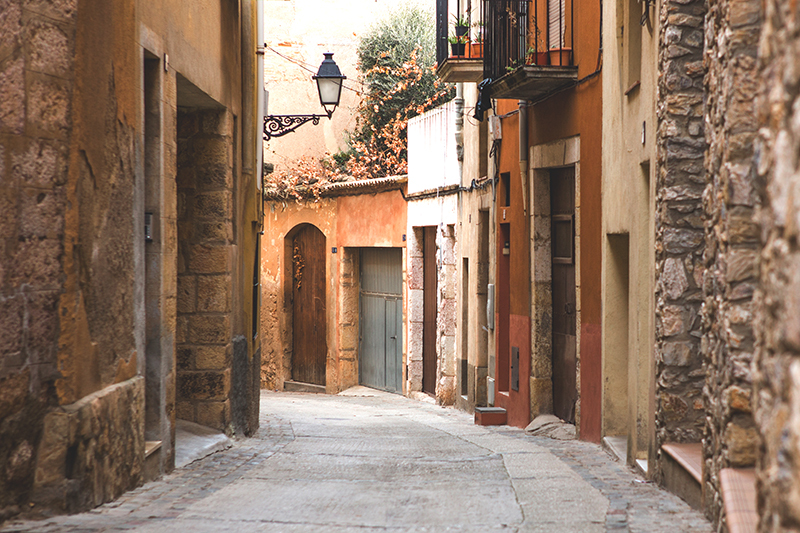 Sant Joan les Fonts is another one of Catalonia’s charming towns. Dating back to the 9th century it boasts an intriguing historical significance. 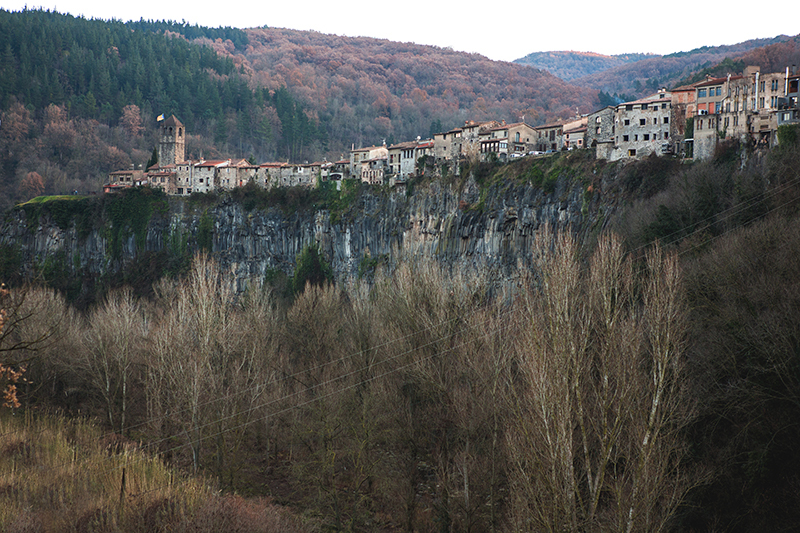 Located in the centre of the Garrotxa Volcanic Zone Natural Park, Sant Joan has been formed in much the same way as the cliff that Castellfollit de la Roca rests on. By lava spills. 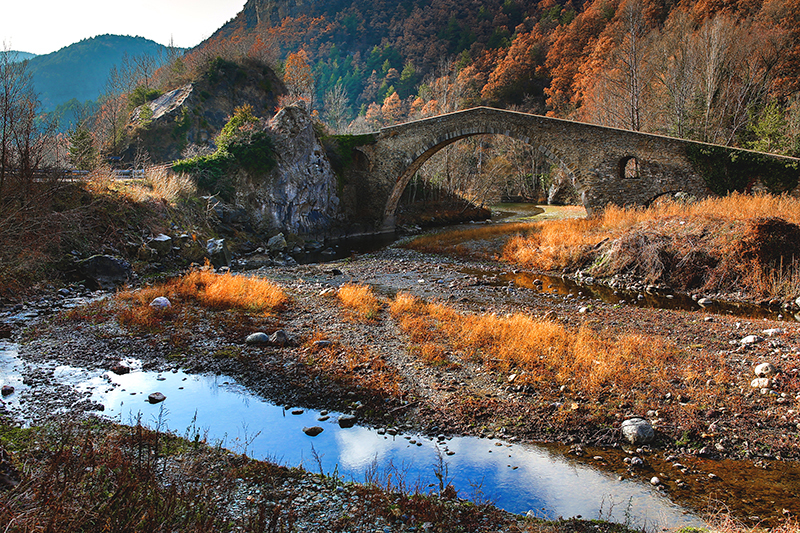 The Medieval bridge crossing over the river is a recognisable feature of this town. It has been built from volcanic rock and connects the old part of Sant Joan to the Castanyer quarter. The architecture of this bridge is a bit different from the bridges found in the towns listed above. It has one single large arch with two smaller lateral arches. The church of the old Benedictine monastery is worth a visit as it has been declared as a National Monument. Water and lava are two characteristic elements of the surrounding landscape. The old Fondo paper mill makes for an interesting visit. Its history is tied to the village life of Sant Joan les Fonts and booking a tour here will give insight into its significance. Nearby, the mill quarry is one of the only places in Europe where you can witness the remains of overlapping volcanic lava spills from three different historical periods (600,000 years, 150,000 years and 120,000 years). The waterfall is a pretty nice place to rest your feet after a long day of walking around the natural park. By Car: Driving here is the fastest way and it will only take you 1 h 31 min. By Bus: There is a direct bus departing from Barcelona and arriving at Sant Joan les Fonts. Services depart four times a day and operate every day. The journey takes approximately 2 h 6 min. You can apply for a Schengen visa to visit Spain. Visa applications can be done online through VFS Global. Allow over 15 working days for the visa application. View our in-depth guide for more information on how to apply. You have all the information on hand! So start packing your bags! 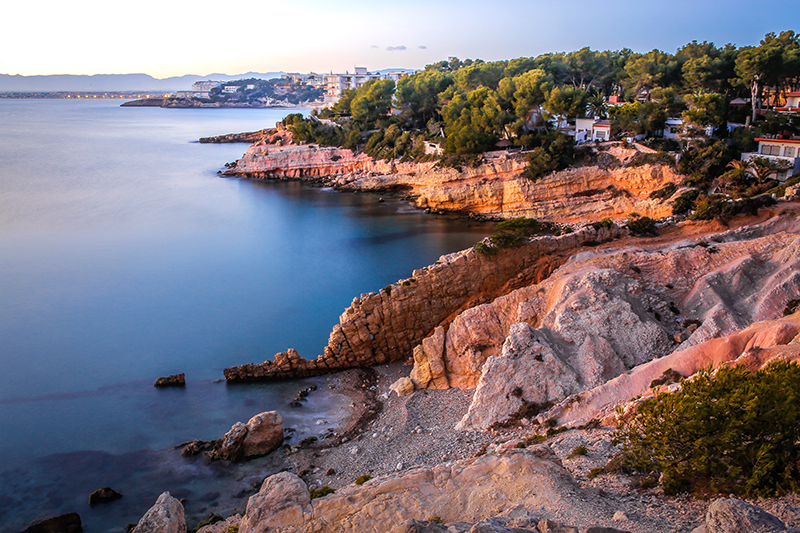 Find out the best time to visit Spain and start planning your next holiday. What are some of your favourite places to visit in Spain? Let us know in the comments section below!